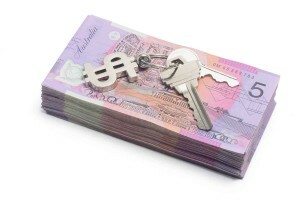 At the end of last week the Australian Bureau of Statistics (ABS) released housing finance data for July 2016. The data showed that over the month, the total value of housing finance commitments was $31.8 billion, down -1.8% over the month. Looking at the components, there was $19.9 billion worth of commitments to owner occupiers and $11.8 billion in commitments to investors. The value of owner occupier housing finance commitments was -3.1% lower over the month and at its lowest level since July 2015. 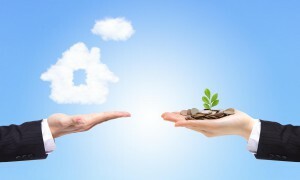 The value of investor housing finance commitments rose 0.5% over the month, its third successive monthly increase taking investment commitments to its highest value since August 2015. The National Australia Bank (NAB) released their monthly business survey results for August 2016 earlier this week. NAB’s survey produced a figure of 6 for business confidence and 7 for business conditions. Business confidence rose from a reading of 4 points in July, taking it back to its June 2016 level. The reading of 7 points for business conditions was the lowest since January 2016, falling from 9 points in July. Westpac and the Melbourne Institute released their consumer sentiment survey results for September 2016 earlier this week. 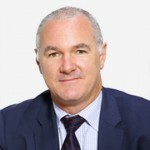 According to the data, the Consumer Sentiment Index was recorded at 101.4 points over the month, up 0.3% over the month and the second consecutive reading above 100 points indicating optimism continues to outweigh pessimism. Encouragingly, the sub index of family finances over the next year has shown optimism outweighing pessimism for five consecutive months which hasn’t happened since April 2014. Each quarter, Westpac and the Melbourne Institute also publish results for the question surrounding the wisest place for savings. Over the quarter, 32.8% of respondents felt placing their savings with a financial institution was the wisest place compared to 8.6% who felt investment in shares was wisest, 15.4% chose real estate and 21.0% chose paying down debt. Interestingly, it was the third consecutive quarter in which more respondents chose paying down debt over real estate. There were 2,062 capital city auctions over the week ending September 11 with CoreLogic collecting results for 1,882 of these auctions or just over 91% of all auctions. The final clearance rate was recorded at 75.4%, down from 77.1% across 1,899 auctions the previous week. 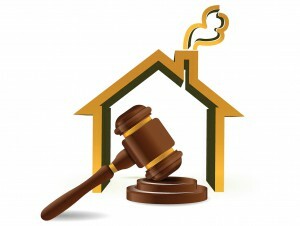 Last week in Melbourne, there were 974 auctions compared to 830 auctions the previous week. Last week’s auction clearance rate was recorded at 78.3% which was marginally lower than the 79.3% the previous week. In Sydney, the auction clearance rate was recorded at 80.6% last week which was virtually on par with the 80.7% recorded over the previous week. Sydney recorded a similar number of auctions last week (758) compared to the previous week (747). 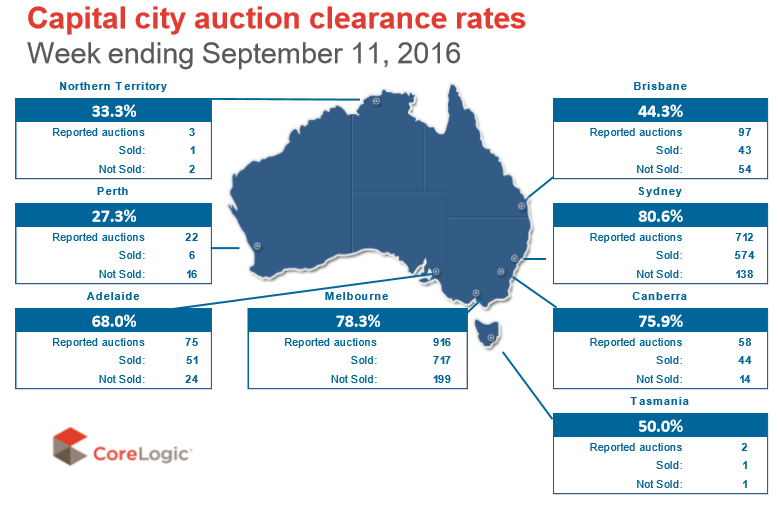 Auction clearance rates were also lower over the week in most of the other capital cities. In Melbourne, auction clearance rates have now been above 75% for 5 consecutive weeks and they have been above that level in Sydney for 7 weeks. 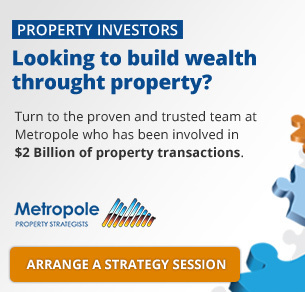 Note that sales listings are based on a rolling 28 day count of unique properties that have been advertised for sale. The number of newly advertised homes for sale over the past 28 days was -3.9% lower than the same time a year ago nationally with total listings -1.7% lower. The trends were similar across the combined capital cities with -6.0% fewer newly advertised homes available for sale now compared to a year ago and 4.1% more total properties available for sale. Brisbane (+3.2%), Perth (+13.1%) and Canberra (+7.4%) were the only capital cities which currently have more newly advertised listings than a year ago. Both Sydney and Darwin have more than 20% fewer listings than they did at the same time a year ago. Looking at total stock available for sale, there is less stock for sale compared to a year ago in Sydney (-1.3%), Melbourne (-1.9%), Hobart (-28.7%) and Canberra (-6.3%). The number of new listings has increased over the past week but remains much lower than a year ago. Meanwhile, total listings have fallen over the week which may indicate a pick-up in housing demand.